A Kiss from Mr Fitzgerald is about Evie, whose mother wants her to marry the handsome and wealthy man next door. But Evie knows that, in 1922, there are new possibilities for women other than marriage. And that one of those possibilities is to take her place in the few medical schools that have just opened their doors to women. Her decision is made when she comes upon a woman giving birth in secret by a river. The woman dies, the baby survives. This experience makes Evie determined to do whatever it takes to become not just a doctor, but an obstetrician. A Kiss from Mr Fitzgerald is about Evie’s battle to be admitted to medical school, her battle to be allowed to learn and practice as a doctor in an overwhelmingly male-dominated environment, her choice to support herself through college as a showgirl in the Ziegfeld Follies, and her hope that she might find someone who can love her in spite of her scandalous profession. Set in the roaring 1920’s, A Kiss From Mr Fitzgerald tells of a time where woman were enjoying new-found freedoms—the ability to vote for example—however the freedom to determine one’s own future is not so readily available to Evelyn (Evie) Lockhart. What sparked this concept for you? Bizarrely, a biography of Emily Dickinson sparked the idea! One of the things touched on in the biography was the fact that women at that time had just begun to go to university, but this was still very much frowned upon by all but the most liberal members of society. That caught my attention—for a woman to go to university these days is nothing remarkable, but I was fascinated by the idea that it used to be an unusual and slightly scandalous act. That a woman needed huge strength of character to do something as seemingly simple as to go to university. So I did a little research. I wanted to know what would be THE MOST scandalous thing a woman could dream of studying at university. I quickly found out that it was medicine; some American medical schools opened their doors to women towards the end of the first world war, but many didn’t for years afterward. I also discovered that there were certain medical specialties that were deemed particularly unwomanly, and that, strangely, obstetrics was one of those specialties. Right then, I knew I had an idea for a book. An idea that excited me. And a character who would do some pretty remarkable things. Evie is a captivating character, a woman who defies the constraints of her era and forges her own path in a time where women were expected to simply fall into their pre-determined place in life. 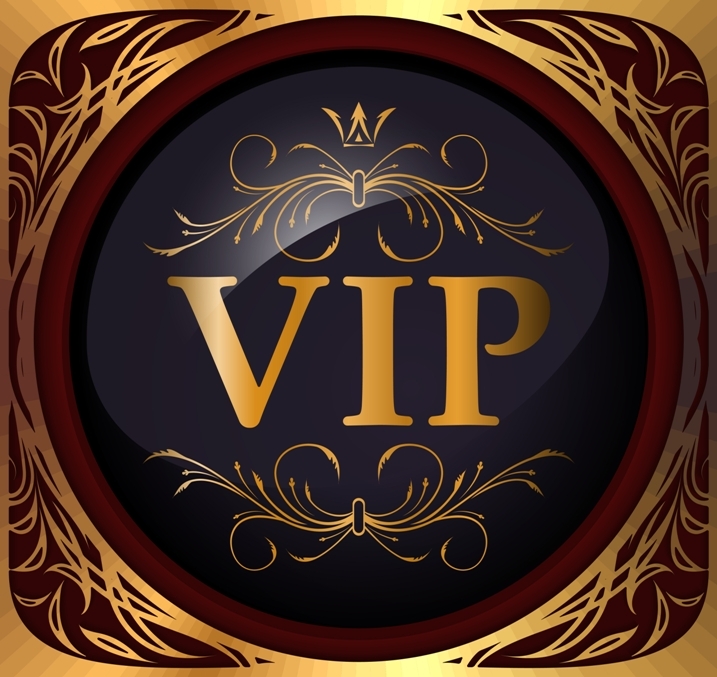 If made to choose, what one character trait will most endear her to your readers? Definitely her bravery and her courage. What Evie did, in wanting to become an obstetrician back in 1922, was unthinkable. And she knew it. But she didn’t let it stop her. That isn’t to say she wasn’t scared about the idea of suddenly having to support herself, or saddened that her parents and sister refused to speak to her, or worried about what her career choice might mean for her fledging relationship with Thomas Whitman. She felt all the fear and the heartache and the anxiety but she kept on fighting for what she believed in, for what she wanted to do. What was your biggest challenge in writing A Kiss From Mr Fitzgerald? I was actually really lucky in that the book was a joy to write; in fact I’ve never had quite so much fun writing a book! But I suppose the biggest challenge was in changing genre; my first two books were contemporary women’s fiction, with a leaning towards the literary, but A Kiss from Mr Fitzgerald was deliberately a much more commercial book, and historical fiction at that. So it took me a few goes to get the voice right, striking the balance between being historical in tone without being old-fashioned, and being easily readable while not being anachronistic. Evie’s voice was also a bit too young at the start, and she was sometimes a bit too mean to her sister—character likability is so important in commercial fiction so I had to really go over her character to make sure that she appeared on the page to be as loveable as I had imagined her in my head. Your depth of detail in providing evocative setting and generational descriptions in A Kiss From Mr Fitzgerald transports readers immediately into the glamour and refinement of the art deco era. What kind of research was involved in the planning of the novel? Was there anything surprising that you learned during the research process? I went to New York a couple of times—the first time I got stuck in Hurricane Sandy, which was an awful experience so I had to abandon all hopes of research. I went back a few months later and had a wonderful time sifting through papers in the archives of Columbia Medical School, and going to the New York Public Library’s Theatre on Film and Tape division at the Lincoln Centre and poring over boxes of wage sheets, programs, letters, and photographs about the Ziegfeld Follies. I also walked the streets of Greenwich Village and the Upper East Side, two locations which feature heavily in the book, and where much of the architecture is the same as it would have been when my characters walked the streets in the 1920s. I studied 1920s transport maps to be sure my characters caught the right trains, a memoir of a female ambulance surgeon, and books and articles about the obstetric practices of the time. The most fun and surprising facts I learned in the research process were to do with the Ziegfeld Follies: Florenz Ziegfeld bought an ostrich to perform with the girls on the stage, and he used to send 500 word telegrams to the girls backstage when he was sitting in his office just a few doors away! It was all part of his showmanship. 1. what similarities between women of the 1920’s and women today were most poignant? That we’re all still working out how to juggle everything. That no matter what era you live in, marriage and children and living and working are all hard to fit into a 24 hour day. 2. what is the single most significant difference between women of the 1920’s and women today? We have so many more opportunities now. My 7 year old daughter recently said to me that she wanted to be a cancer doctor. There is no way a 7 year old in the 1920s would have ever thought it possible to be a cancer doctor. But, for my daughter, it never occurred to her that it wasn’t a potential career choice. 3. what difficulties did you face in understanding the challenges of women in the 1920’s? Evie helps some very poor women in the book and the hardest thing was imagining just how wretched their lives would have been back then, living in tiny tenements, without birth control, worn out by having baby after baby, and with bodies damaged by the birthing process. A cursory glance at the reviews for A Kiss From Mr Fitzgerald confirm that not only is your novel an exquisite example of story-telling but that readers are intrigued by the historical aspect of life in the 1920’s. Will the response to this story determine your next story or will you be delivering us something completely different? I will absolutely be writing another historical novel. I love the genre and I adore writing sweeping love stories about courageous women set in an exciting time in history. My next book, which is as yet untitled, begins on the last day of the first world war and moves into the early 1920s, before leaping ahead to 1939, in the month before the second world war. I’m looking forward to the book coming out in 2017 with Hachette. It’s 1922 in the Manhattan of gin, jazz and prosperity. Women wear makeup and hitched hemlines – and enjoy a new freedom to vote and work. Not so Evelyn Lockhart, forbidden from pursuing her passion: to become one of the first female doctors. Chasing her dream will mean turning her back on the only life she knows: her competitive sister, Viola; her conservative parents; and the childhood best friend she is expected to marry, Charlie. And if Evie does fight Columbia University’s medical school for acceptance, how will she support herself? So when there’s a casting call for the infamous late-night Ziegfeld Follies on Broadway, will Evie find the nerve to audition? And if she does, what will it mean for her fledgling relationship with Upper East Side banker Thomas Whitman, a man Evie thinks she could fall in love with, if only she lived a life less scandalous? Captivating, romantic and tragic, A KISS FROM MR FITZGERALD follows a young woman ahead of her time amid the fragile hearts and glamour of Jazz Age New York. 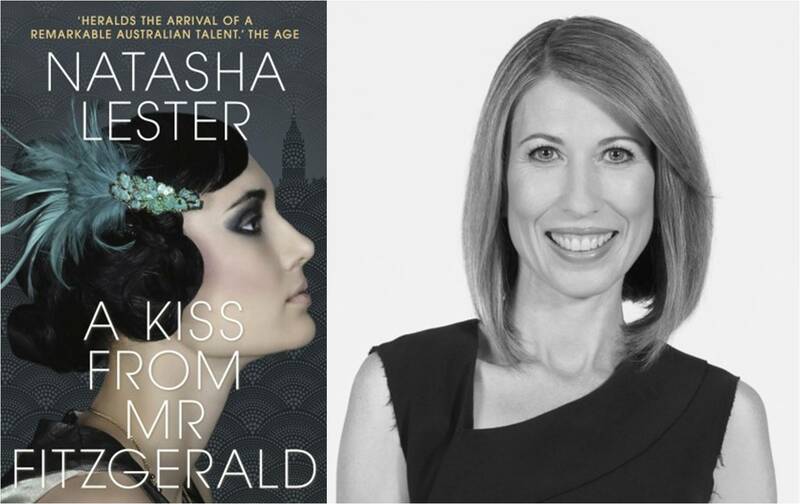 Natasha Lester’s third book, A Kiss from Mr Fitzgerald, has just been published by Hachette Australia, with her fourth book to follow in April 2017. She is also the author of the award-winning What is Left Over, After (2010) and If I Should Lose You (2012). The Age newspaper has described her as “a remarkable Australian talent.” In her spare time, Natasha loves to teach writing, she’s a sought after public speaker and she can be also often be found drinking tea, doing headstands at yoga, or playing dress-ups with her 3 children.